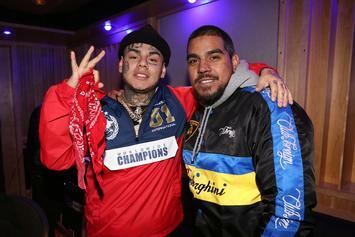 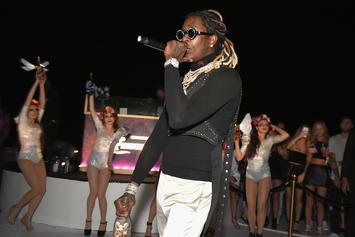 Those drug and gun charges are haunting the rapper. 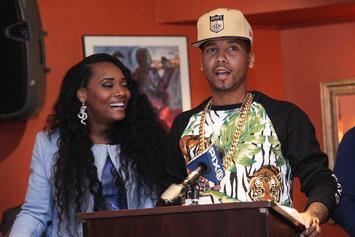 Juelz Santana will be beginning his sentence at the end of February after attending Tyler Perry's Reunion shoot. 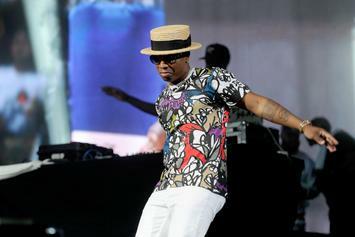 Plies was probably "big mad" at the time of his arrest. 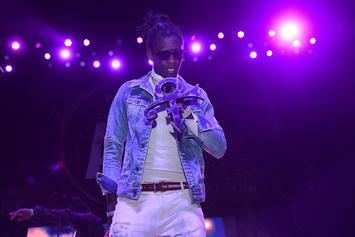 Young Thug is getting hit hard for charges stemming from a 2017 arrest. 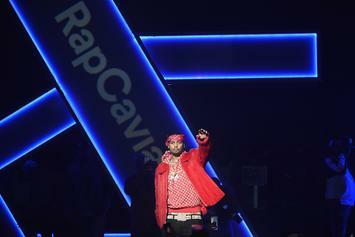 The judge on Juelz Santana's case denied him permission to attend the VMA's in New York City. 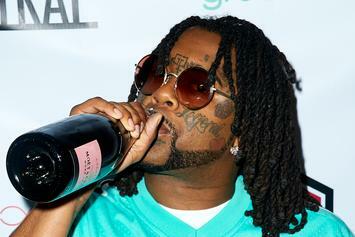 Juelz got his request approved. 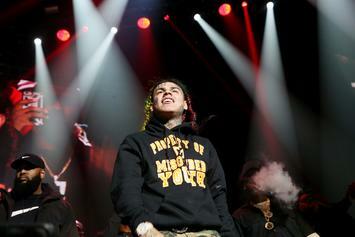 An improper lane change led to other charges. 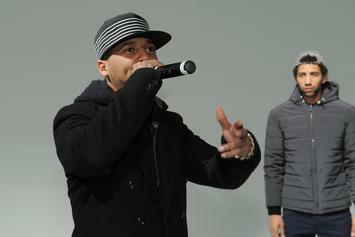 Juelz Santana proudly shows off his ankle accessories. 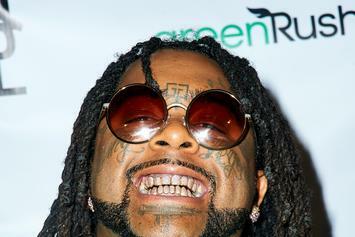 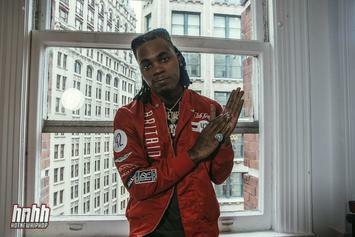 03 Greedo is due back in court tomorrow. 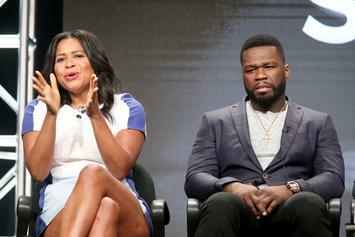 50 Cent Warns Jim Jones: "Get The Strap, Don't Get Caught With It"
50 Cent jokingly pleads with Jim Jones to clean up his act. 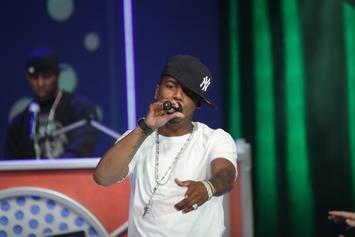 Juelz Santana has surprisingly dropped his bid to be granted permission to travel for work according to new reports. 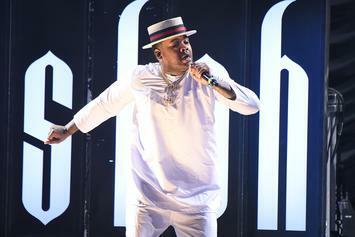 A $500,000 bond secured Santana's release from jail. 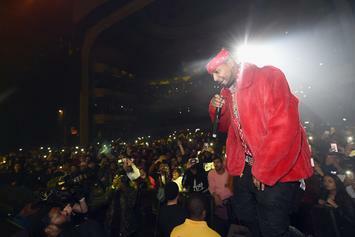 Fellow Dipset member Cam'ron has confirmed that Juelz Santana is out of jail. 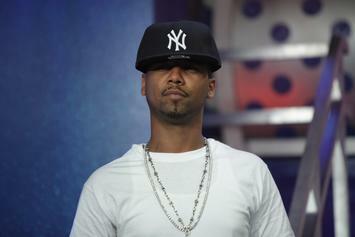 Juelz Santana's case has been dropped by the state but it remains in the hands of the feds. 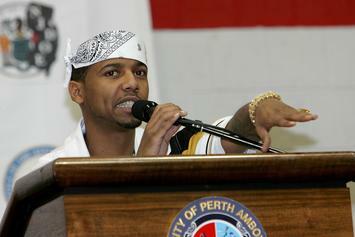 After fleeing the scene, Juelz Santana has been arrested for unlawful possession of a firearm. 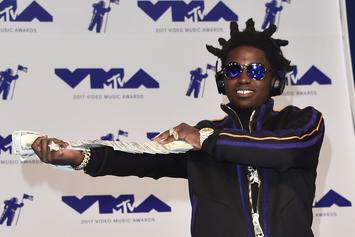 Kodak Black appeared in court Tuesday & pleaded not guilty to pot & gun charges. 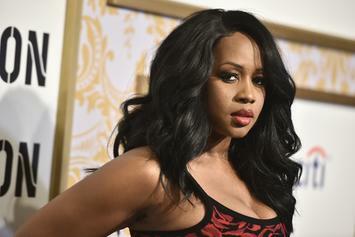 Remy Ma's younger sister was arrested this week after being involved in a shootout last Friday. 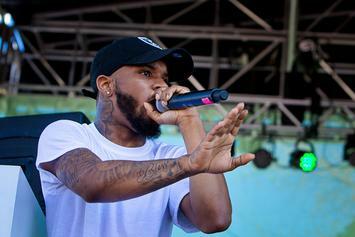 ATL rapper Dae Dae was arrested Thursday after being pulled over & having weed & a stolen gun on him. 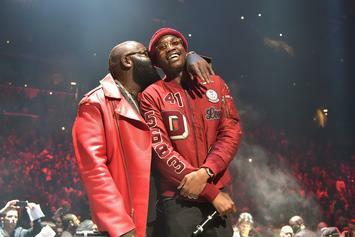 No matter the "L" thrown his way, Meek Mill always perseveres onwards. 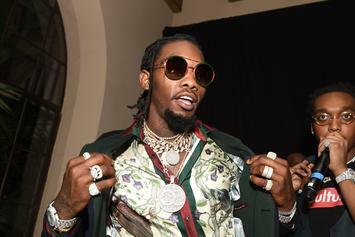 Officially in "good yute" mood. 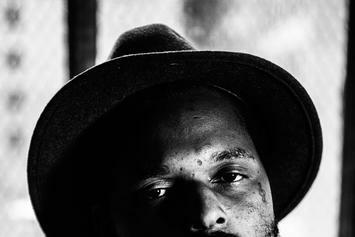 Schoolboy Q avoids armed robbery charges due to lack of evidene. 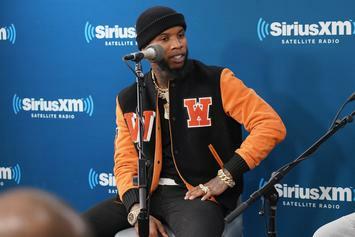 Canadian crooner Tory Lanez was arrested on both misdemeanor and felony offences. 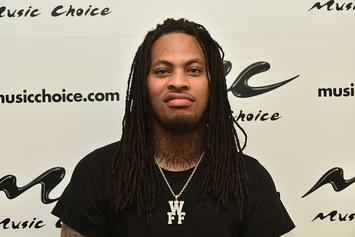 Waka Flocka claimed he didn't know he was carrying a gun to the airport. 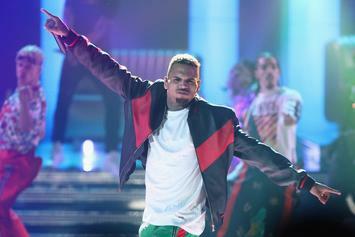 The Department of Child & Family Services reportedly tried paying a visit to Chris Brown's home on Thursday.